New vehicle sales in Malaysia fell by 5.7% to 47,771 in September, from 50,637 units in the same month of last year, according to data gathered by the Malaysian Automotive Association (MAA). The association said buyers were holding back for the government's 2015 budget announcement as well as adjusting to tougher lending conditions. Cumulative nine-month sales were up by less than 1% to 492,305, from 487,970 units in the same period of last year while local production increased by 8% to 452,167 units in the same period. Delivery of new models such as the Perodua Axia and Proton Iriz should help underpin sales in the fourth quarter. Proton Holdings has entered into a partnership with Pakistan's Alhaj Automotive to assemble its vehicles in the South-Asian country, according to local reports in Malaysia. 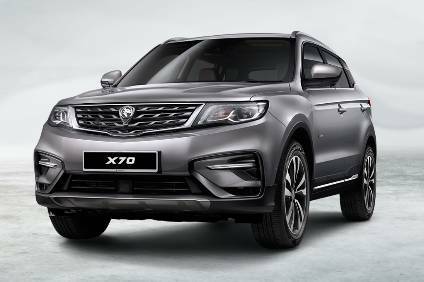 Malaysian national carmaker Proton this week officially launched its first SUV, based on a model already on sale in China by its new strategic partner Zhejiang Geely Holding Group (Geely). 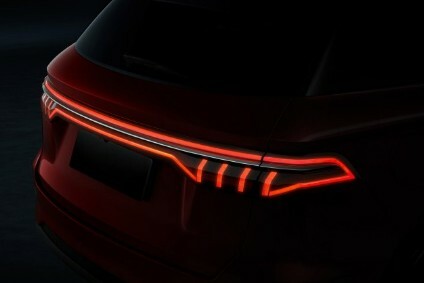 Malaysia’s Proton Holdings and its strategic shareholder Zhejiang Geely Holding Group (Geely) have signed a preliminary agreement to establish a new joint venture focused on new energy vehicles, according to reports in China.